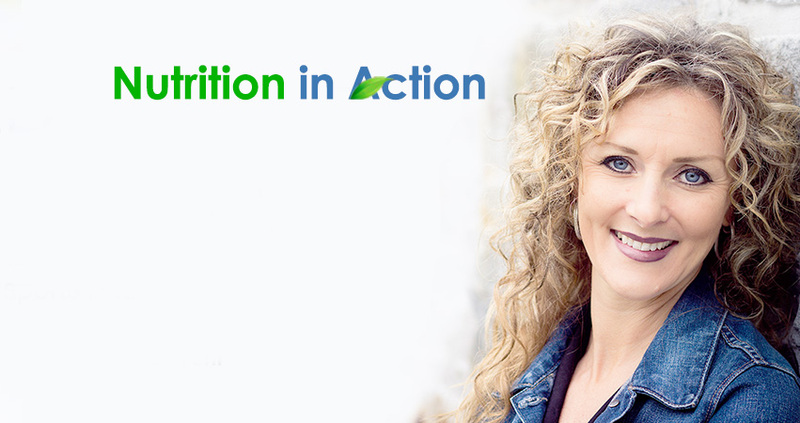 Nutrition information you can trust from Atlantic Canada’s leading dietitian! 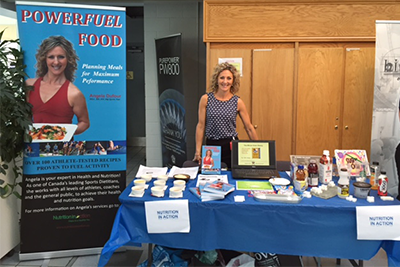 Angela is YOUR EXPERT in Nutrition consulting and education for adults, seniors, youth and athletes. 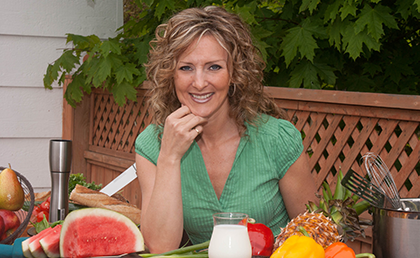 Her individualized private consulting offer clients science-based nutrition advice in an easy to follow and achievable manner. Over the past twelve years, Angela has help hundreds of clients in Atlantic Canada achieve their health and fitness goals! And....THIS JUST IN....Guess who's just been named to the Canadian Olympic Committee's (COC) Mission Staff as a Sport Dietitian for Pyeong Chang 2018 Winter Olympics?....You've guessed it: Angela! GO CANADA GO!